All things stone in Connecticut and the Connecticut shoreline. 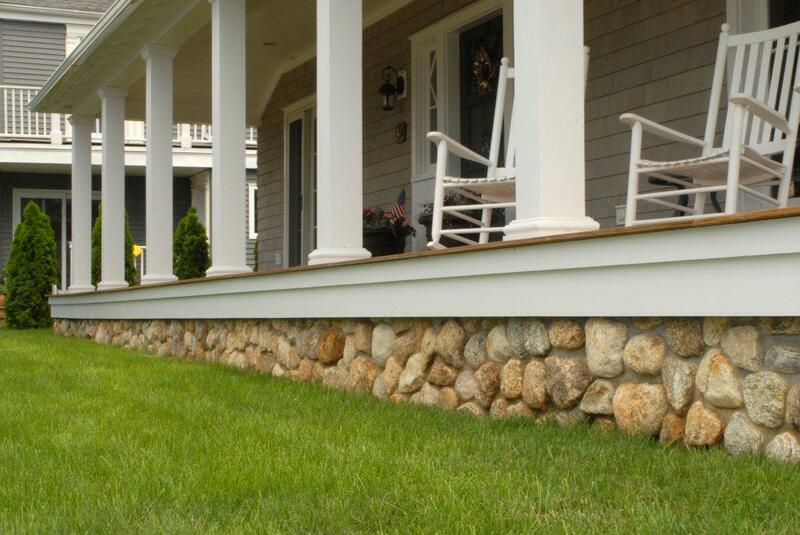 We specialize in walkways, walls, decorative stone, pathways and anything you want with the beauty of natural stone. Call or text Josh @ 203-506-6809! 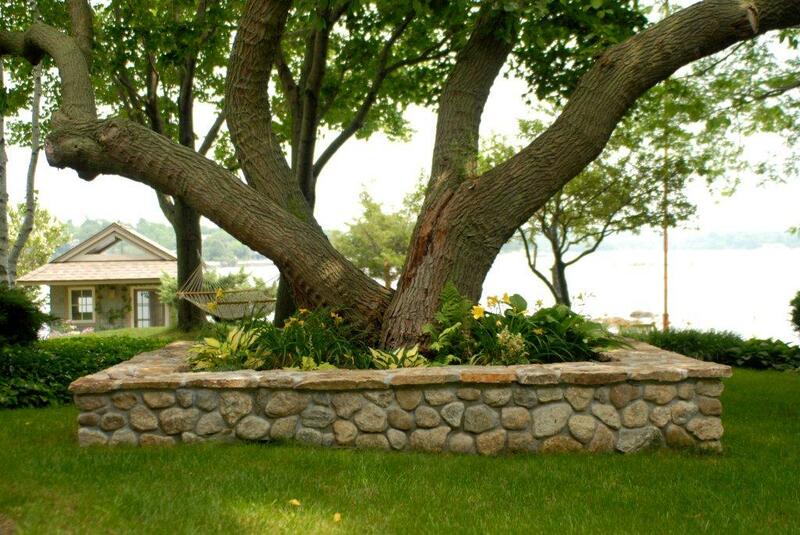 Brooks Stone and owner Josh Brooks have been at the foundation (pun intended) of high quality, visually stunning stonework in Connecticut and the Connecticut shore - including Branford, Guilford, Madison, New Haven and all places in between - since the Jurassic Era. Since before stone was solid. 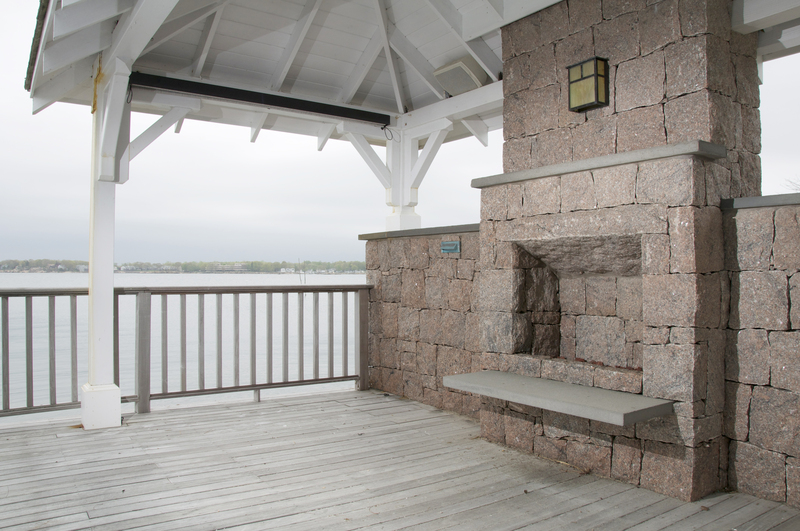 His family has lived on the shoreline and in Stony Creek and the Thimble Islands for generations, and Josh is committed to doing quality stonework for his neighbors and friends. 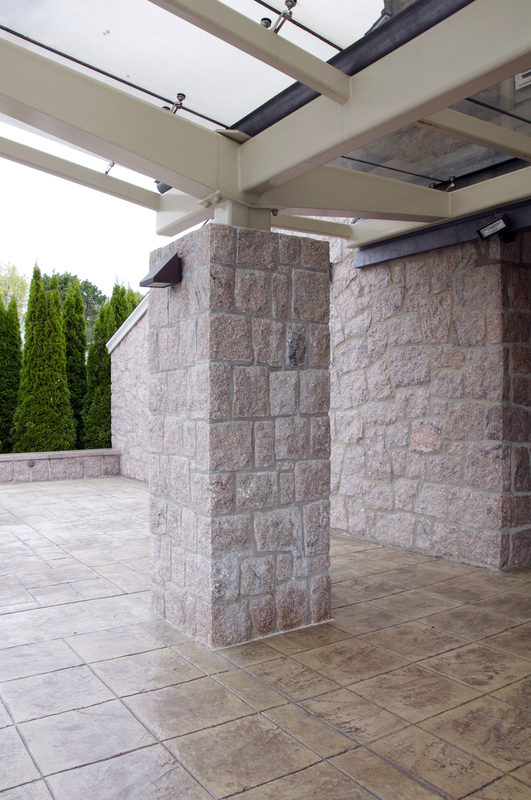 Josh specializes in both structural and cosmetic stone work, including walls, walkways, patios, stairs, fireplaces and anything decorative you can think of. Call or text at 203-506-6809.